Growing up my Dad gave me a love for travel. Every year, we would plan and then execute a trip. One year we went to the New England states. The next year, we went down to Tennessee and then to New Orleans. Another year, we travelled to the Grand Canyon. Every trip had its difficulties, but I don’t regret any of our travels. These trips gave me an opportunity to learn new things and enjoy new experiences. Our life on this earth is also one great journey. Our journey begins at birth and continues unto death. We may encounter different experiences and roads in our journey. We will face joys and heartaches, pain and pleasures, companionship and loneliness. However, this journey is not to be travelled alone. Where will we find help in the difficulties of our journey? God gives to His children (those who believe on Jesus Christ, as their Lord and Savior) five great promises to help us in our journey. God’s promises are only effective in our lives when we believe them and act upon them. The road ahead is unknown, but if we know God and His promises, we will successfully navigate the road ahead of us. One of the most lonely experiences in life is at the airport. There are people everywhere and yet you are all alone. Everybody is hurrying to catch their flight, sleeping, or catching up on their reading. No one seems to care about others. Life is much the same way. Everybody gets caught up with what they are doing. No one seems to care. We face our trials alone. We face our heartaches alone. We face our decisions alone. Does anybody care? Yes! God assures His children that He will never leave us. He is walking life’s journey with us. He will guide us when we are making decisions. 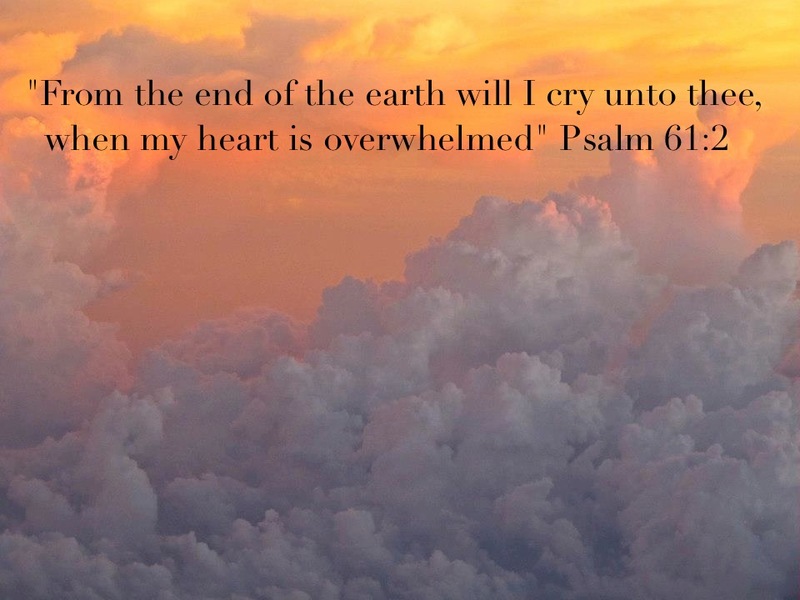 He comfort us when we have sorrow. He will give us the strength to endure our trials. God’s presence enables us to continue on our journey with confidence, hope and joy. Discouragement means that we have lost heart. In the midst of our journey, we just want to quit everything. We may want to quit our walk with God. We may want to quit serving God. We may want to quit our work or even our family. Life is much like a race. There are times when we feel strong and then there are other times when we feel as though we can’t do any more. We have nothing left in us spiritually, emotionally or physically. We just can’t go any further. 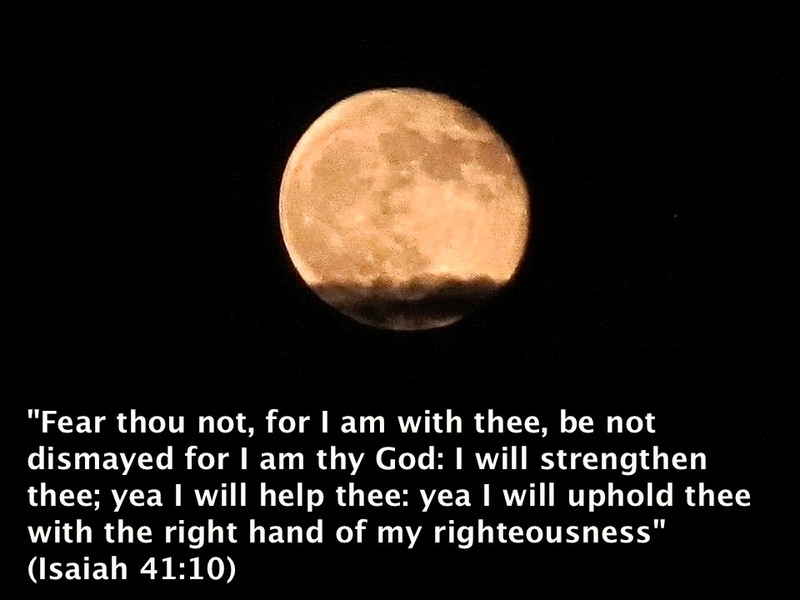 However, our Heavenly Father gives us His strength to continue on. Paul understood this when he said: “I can do all things through Christ, which strengtheneth me.” (Philippians 4:13) When we feel that we can’t go any further, we can always lean hard on His Everlasting Arms. He will carry us. In my travels, I occasionally find myself lost. I don’t know where I am and I don’t where I am going. My natural response is to try to resolve my situation on my own. This only makes the problem worse. I lose time and become even more lost than before. We may think that our problem is insignificant to God. Perhaps, we think that God isn’t interested in us. God is our Father! He does want to help us, because He knows that His children need help every day. When we need help, we must never hesitate to run to the waiting arms of Our Heavenly Father. He will never hesitate to help us. Many years ago, I experienced my first car accident. I don’t know how it happened, but it did. The front of car was totally smashed. The car looked as though it would never be driven again. However, I had the car taken to a body shop and after two weeks time, it looked as though the accident had never occurred. Do you ever have the feeling that you are sinking deeper and deeper into the sea of sin, doubt, despair and discouragement? Do you feel that you are in the midst of a storm and there is no end in sight? The Apostle Peter understood the storms of life. He also experienced sinking deeper and deeper into the sea. Let’s join Peter and see how he handled his sinking deeper and deeper into the sea. The disciples are in a boat in the midst of a storm. Jesus comes to them, walking upon the water. He tells them: “Be of good cheer, it is I; be not afraid. (Matthew 14:27) Jesus always desires to calm our fears even in the midst of the greatest storm in our lives. 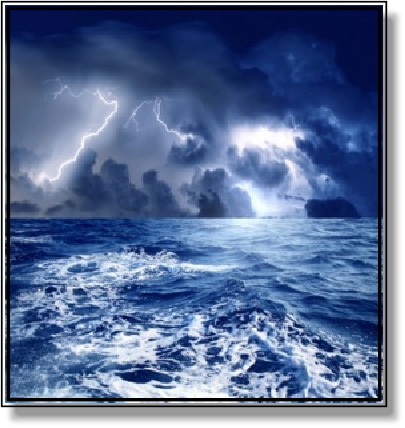 What are some causes of Christians sinking spiritually in the midst of the storm? 1. Sin causes us to sink spiritually. Peter could have thought; “Look at me, I am walking on the water. What is wrong with those others?” Peter’s pride could have caused him to sink. When sin enters into our lives, we are no longer secure in our walk with Christ. We let go of His guiding hand; so that we may go in our own direction. There is nothing but danger when we walk separate from Jesus. 2. A lack of faith causes us to sink spiritually. After Jesus delivers Peter from the sea, He says: “O thou of little faith, wherefore didst thou doubt? (Matthew 14:31) Peter sees the waves and the winds and decides that they have greater power than Christ. Often, we allow our doubts to destroy our faith. As a result, we soon sink into discouragement and despair. 3. Difficult circumstances cause us to sink spiritually. Peter has begun his great adventure in faith, but he sees the wind and the waves. They are terrifying, and he feels as though he has no hope. Difficult circumstances make us forget that GOD IS IN CONTROL. He is the Master Potter and we are the clay. 4. Wrong priorities cause us to sink spiritually. Peter begins well. He leaves the boat and heads for the Lord. However, he becomes preoccupied with the wind and the waves. We have all experienced times in our lives, when we put our relationship with Lord on the back burner of life. We know that He is with us, but we become preoccupied with other things in this life. Wrong priorities lead us on a dangerous pathway away from our Lord. 3. It was a cry based on his knowledge of Christ. Peter knows that the Lord can save him. He knows that the Lord is all-powerful, all-knowing and all-loving. 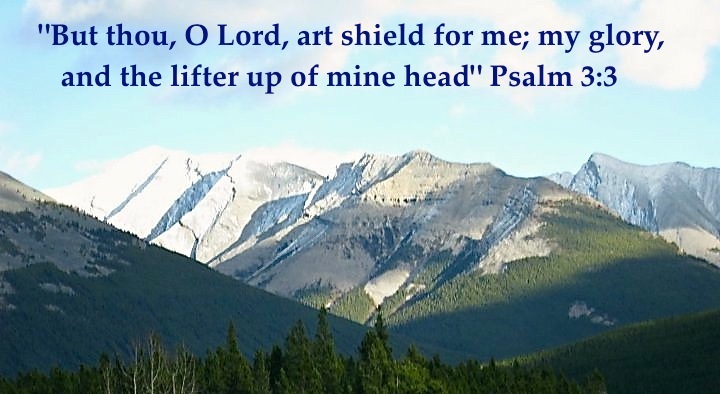 As we know the Lord in deeper way, we can cry out to him with greater confidence and freedom. Yes, there will be times when we seem to be sinking deeper and deeper. All hope seems lost, but Our Lord is waiting for us to cry out to Him. His hand is always ready to pull us back out of the tempest.